Preparing for endometriosis surgery? Unsure what to bring to hospital? Check out our free checklist to help you pack on your journey to good health. The run up to surgery can be an exciting yet emotional time. For endometriosis sufferers in particular, where the average diagnosis time is currently 7.5 years, it can feel like a pivotal moment. While there is no cure for endometriosis, surgery is often the best option for removing implants and reducing painful symptoms. Understandably in the days before surgery it can be easy to overlook the little things when packing for your visit. Yet often it’s the little things that can make all the difference. Things such as an extra pillow for the journey home, or packing your iPad to binge Netflix while you rest. 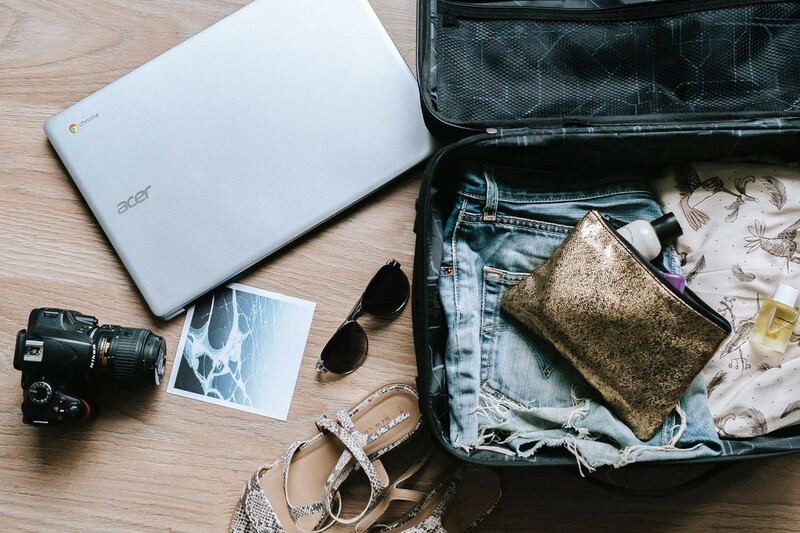 If you’re looking for suggestions on what to bring, or want something to tick off as you pack, our checklist is for you. Wedge pillows are very useful post-surgery if you struggle getting into a comfortable position. Often made from memory foam, these pillows sloping shape allows you to rest your head, shoulders, torso, or legs in an elevated position to promote blood flow and alleviate pressure points. Dry lips can occur after surgery, and while not dangerous to your health, they may feel sore and chapped. Having a chapstick or hydrating lip mask to hand can make you feel a little less uncomfortable. Trust me, a few extra pillows never hurt anyone. The likelihood is you will be pretty sore after surgery. Having a bit more padding to sit on will help a lot with discomfort. Especially if you are going to be sat down for a long time when returning home. A couple of pillows on your car seat can make all the difference. Trapped wind is a common occurrence after surgery, and can be uncomfortable. While we use minimal access excision techniques, there is still a chance of trapped wind. Your doctor may discuss possible tablets you can take for this. Charcoal capsules are also an inexpensive way of helping disperse wind. Fluffy slipper socks are great for keeping your feet warm. But, they aren’t exactly renown for their gripping powers. Pack a pair of sturdy non-slip slippers to end the threat of slipping when you’re sore. Check out more suggestions on what to bring to hospital in our free printable checklist! Always discuss non-prescribed medications, and items such as abdominal binders with your surgeon. One woman’s courageous 4,500 mile journey in search of a pain free life.